So, what’s wrong with cotton wool? I love me a free printable! So, today I am sharing my own menu plan. It has space to list breakfast, lunch and dinner on each day if you wish. It has been a busy week here, with kids starting a new year at school. It hasn’t taken long to get back into the old routine of menu planning and lunch box prepping. I feel like this year will be different though. I am allowing myself a little bit of time just for me. The family schedule is filling up fast, but I am making sure that in there, there is some time for me to get back a little bit of sanity, to exercise a little bit and just take some deep breaths. I have set myself a challenge, to exercise every day in February for 30 minutes. 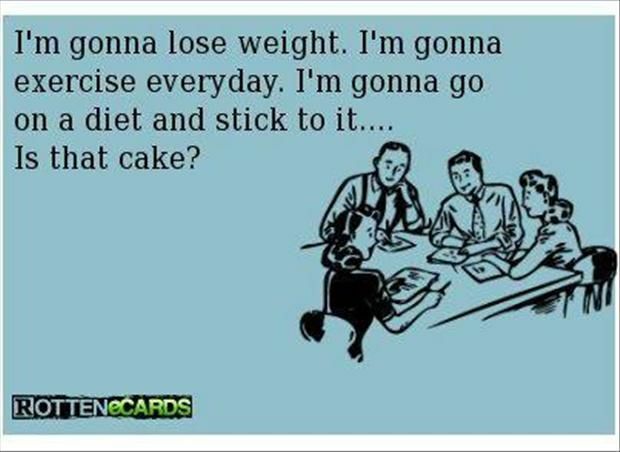 It may be a walk, or weights or pilates or a run . So far, so good. Ok, so it’s only day 1, but whatever, as far as I’m concerned, I’m 100% on target! I’ll keep you posted how I am going!